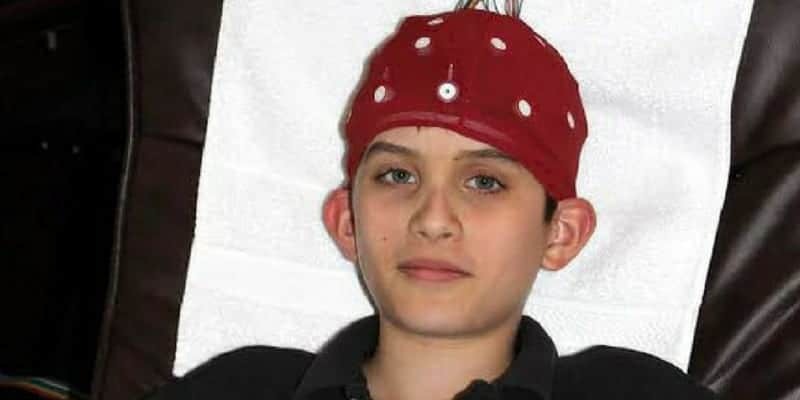 Neurofeedback therapy is a powerful, safe, non-medication treatment for common childhood and adult issues and disorders, including ADHD, Autism, Asperger’s, Anxiety, Trauma, Stress, Learning Issues, Speech/Language Issues, Memory, Social Issues, Head Injury, Sports-Related Concussion, Mood Issues, Pain, etc. Come learn how a QEEG (brain mapping) works, what Neurofeedback therapy is like, and how it could benefit you or your child. We will also discuss our latest technology – Advanced Bioregulation Therapy (BRT), which combines PEMF and Biofeedback to promote healing. Neurofeedback/Biofeedback is rated by the American Academy of Pediatrics as a Level 1 intervention for ADHD – the same as medication! Presented by Dr. Roseann Capanna-Hodge, Ed.D, BCN, LPC – Board Certified in Neurofeedback. *This presentation is for adults only. Please call: 203-438-4848 or e-mail: drroseanninfo@att.net to reserve a spot.